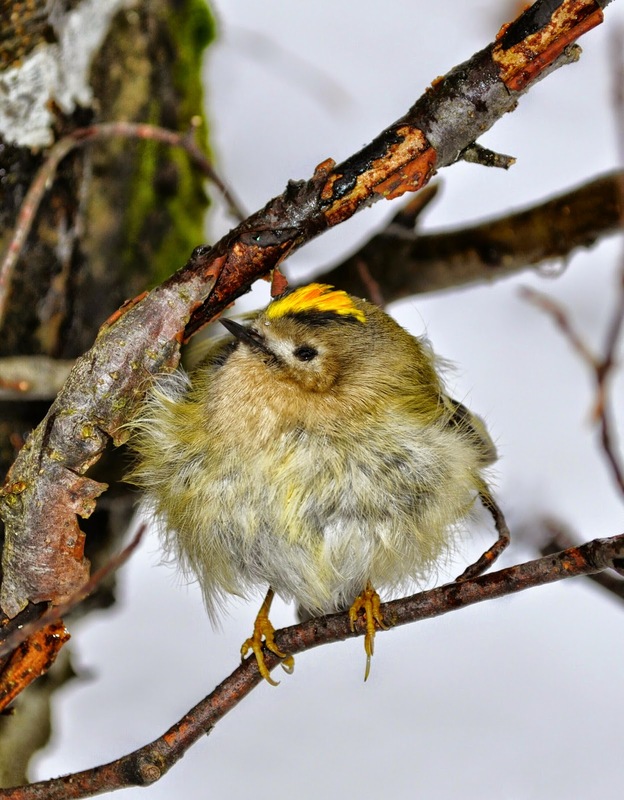 The tiny Goldcrest (Regulus regulus) is the smallest bird in Europe. Some are just 8.5cm in length from the tip of the beak to the tip of the tail. They are fairly widespread and locally common.